Severn School | Happy Holidays from the Admirals Parents' Association! Happy Holidays from the Admirals Parents' Association! There’s a blustery nip to the air and greenery popping up all over school...Severn is ready to officially welcome the upcoming holidays! Every year Admirals Parents' Association volunteers from our Lower, Middle and Upper Schools offer their time to share a little wintry cheer on both campuses. 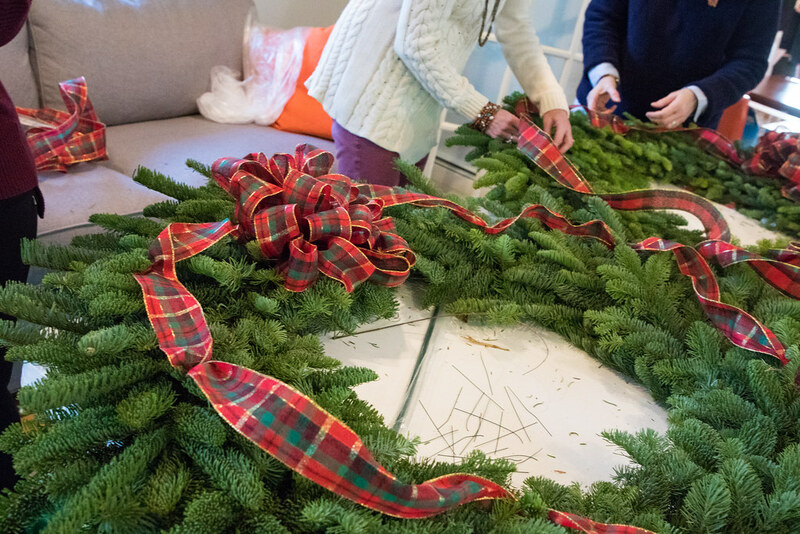 Organized by Ms. Deb Smith, this year’s Holiday Workshop volunteers assembled gorgeous wreaths and gifts for faculty and staff filled with treats and lots of love. 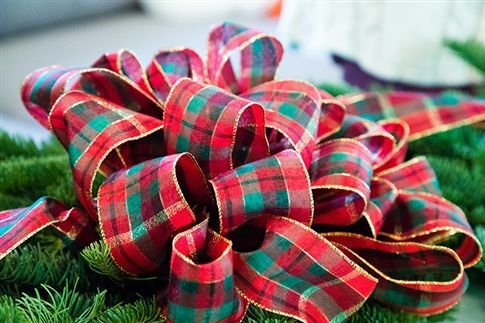 Early Wednesday morning, the Alumni House on Teel Campus buzzed with energy as our volunteers enjoyed coffee and camaraderie while preparing festive decor and care packages with gifts from our favorite local coffee shop, The Big Bean. This fun annual event spreads smiles across both campuses and reminds us how fortunate we are to have such an engaged parent community at Severn. Thank you to Volunteer Liason and Severn parent Ms. Deb Smith and the APA for everything they do for our community! Our students, faculty and staff feel the joy they share with us during the holidays and throughout the year, every year. For more information about the Admirals’ Parents Association including APA contacts and upcoming volunteer opportunities, check out our Welcome Families page. It's looking festive at Severn School!